Shingles is a condition which results from the same virus that causes chicken pox. Often, chicken pox occurs during childhood, however, when the chicken pox is gone, the zoster virus isn’t. This virus can stay dormant in the nervous system. Occasionally, there are times when the zoster virus becomes active once again, thus causing shingles, which manifests as nerve and skin infections. It can also be painful. This condition usually affects older adults regardless of gender. Here are a few natural remedies for shingles that may come in handy! 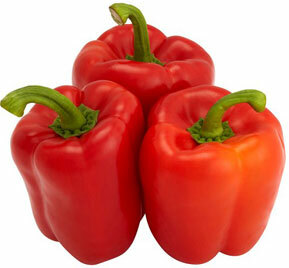 Red pepper contains capsaicin that helps to block pain signals and prevent it from reaching the brain. The use of capsaicin in treating shingles has long been proven to be effective, and it’s for this reason that capsaicin was approved for use in some commercial products for treating shingles. You may also mix red pepper into any white skin lotion. Mix them well until the white lotion begins to turn pink in color. You may then dab on your shingles rash. Just make sure that the red pepper powder or your lotion does not get into your eyes or other sensitive parts of your body. If you are known to have skin allergies, apply a small amount of this pepper-mixed lotion into an unaffected area to test for allergic reactions. Nerve oil is another effective treatment for nerve pain caused by shingles. 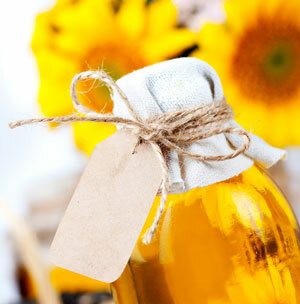 When making your nerve oil solution, mix a handful of St. John wort flowers into sunflower oil (about 100 ml). While mixing, add a few drops of lemon balm essential oil. Pour the mixture into a jar and keep it tightly closed. You will know the nerve oil solution is ready for use when it turns red. Pour the oil onto a soft cloth and massage your rashes. 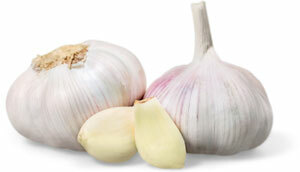 The active compounds found in garlic are effective for preventing viral infections from spreading. Consume three cloves of garlic on a daily basis. You may eat the cloves raw, or add to your cooking. Passion flower is known to be a good nerve tonic especially for those who are suffering from shingles. It’s also used for treating anxiety, so if the shingles is brought on by anxiety or stress, it can prove extremely helpful. Its active constituents have the ability to restore damaged nerves and provide relief for nerve pain brought about by inflammation. The anti-inflammatory and antiviral effects of passion flower come from its flavonoids such as luteolin, kaempferol and apigenin. Jamaican dogwood is a nerve sedative that provides relief from neuralgia caused by a virus. 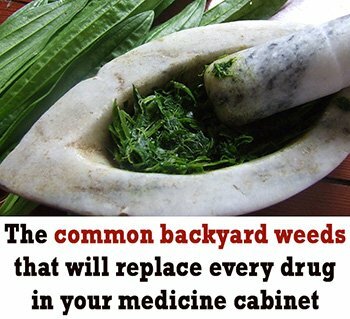 However, this herb should not be given to pregnant women or young children. Always consult your health care provider or your herbalist prior to taking Jamaican dogwood for treating shingles. This herb must be administered using the right dose, otherwise there are possible side effects, such as respiratory paralysis. An individual who suffers from shingles must be extra careful not to irritate or break their blisters, so as to avoid the condition from becoming worse. The same care must be taken as with chicken pox, and the affected area must stay dry and clean at all times.